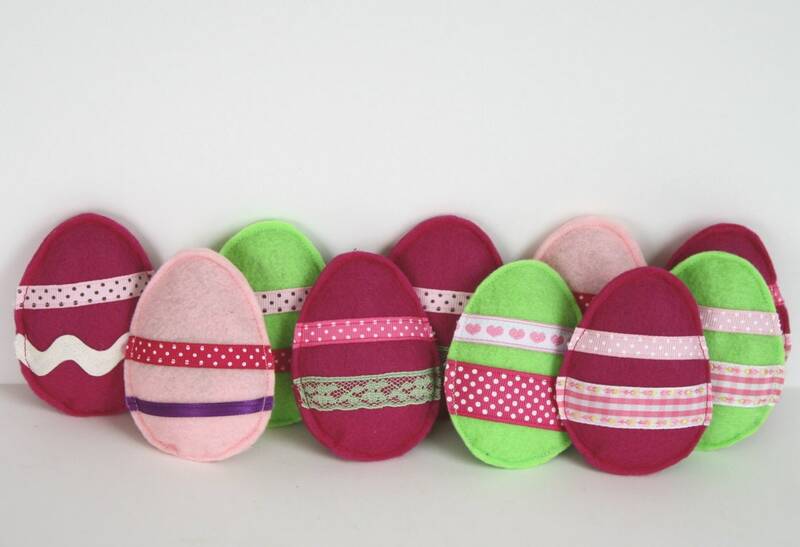 Adorable Easter egg cat toys! These recycled acrylic felt toys are stuffed with super strong organic catnip and silver vine plus a little recycled polyfil stuffing. Perfect for your favorite feline's Easter Basket! The eggs are about 3.5" high by 2.5" wide. The front have trim (your choice, please see photos with numbers and choose corresponding number), backs are plain. Everything including trim is ruggedly machine sewn. You will get one egg.